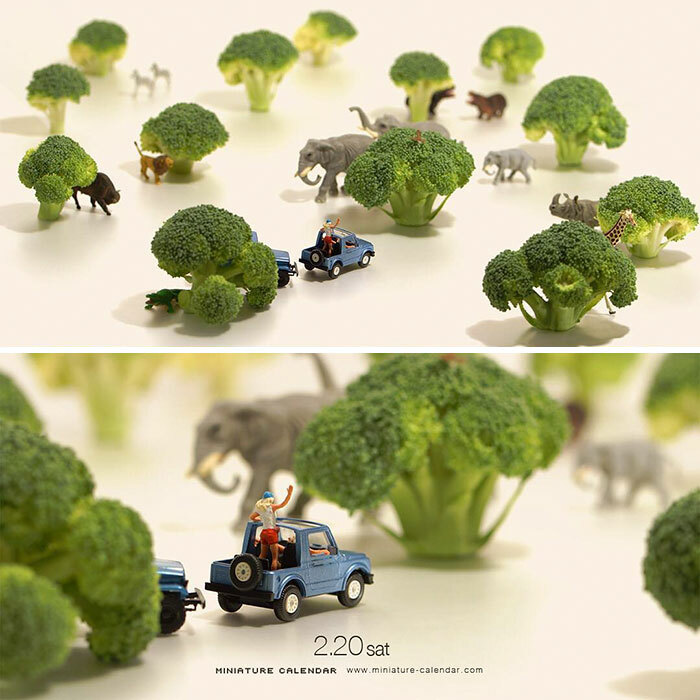 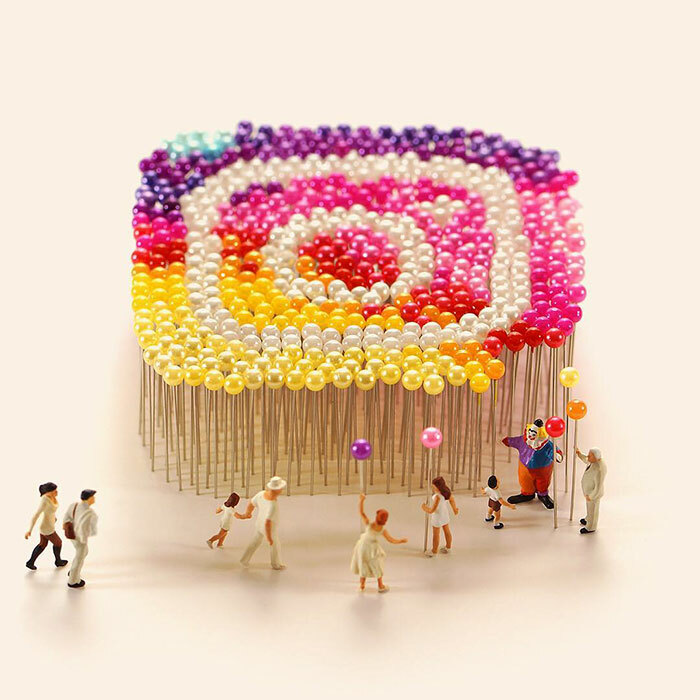 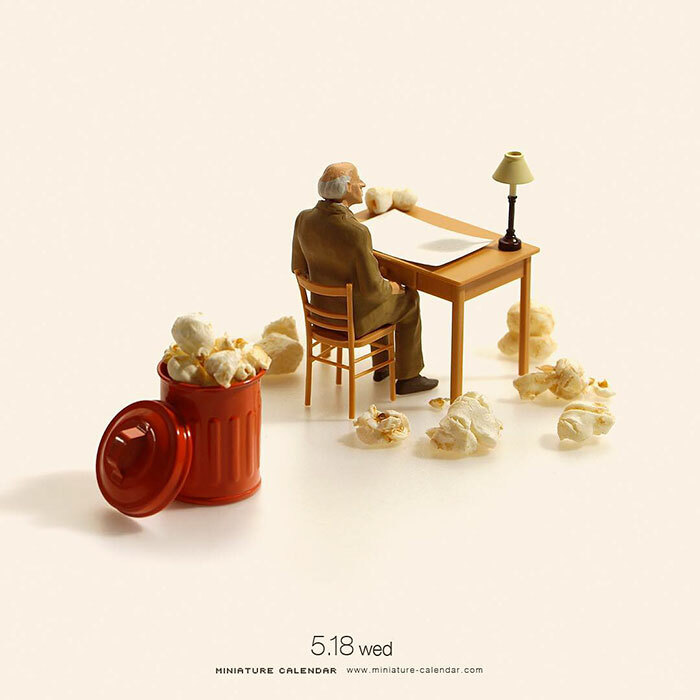 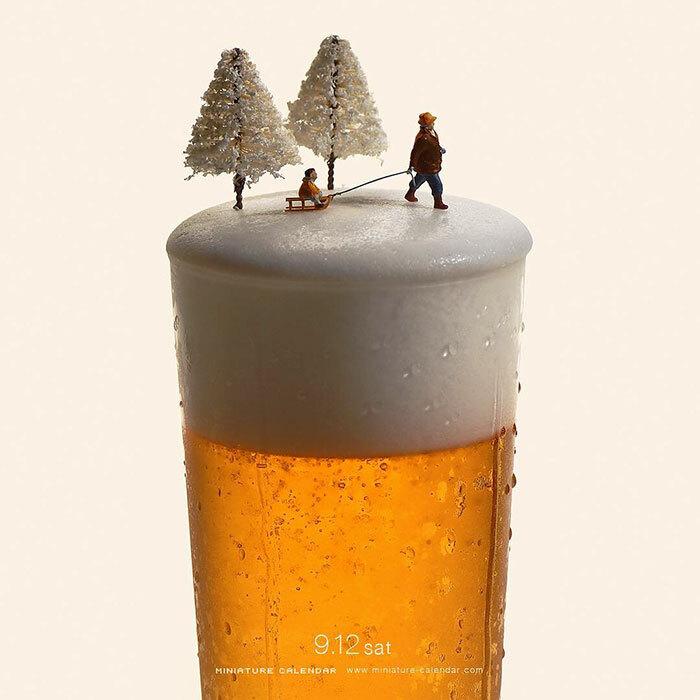 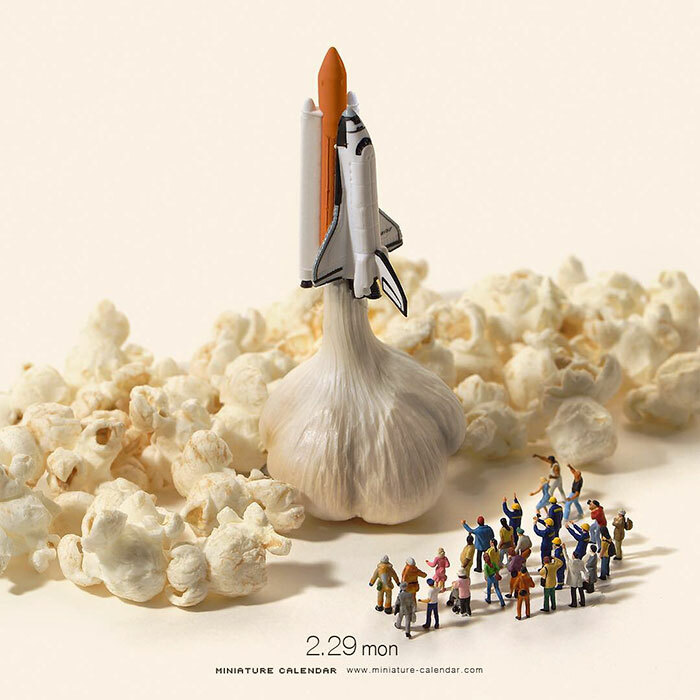 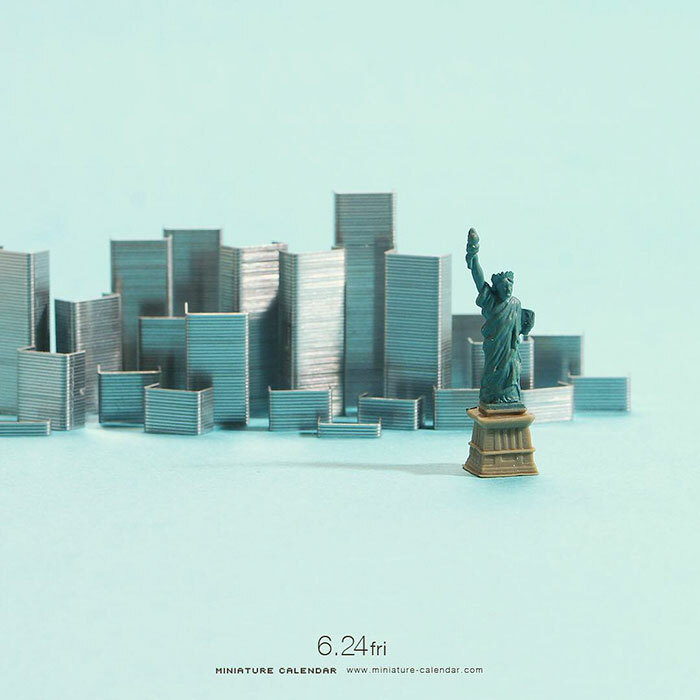 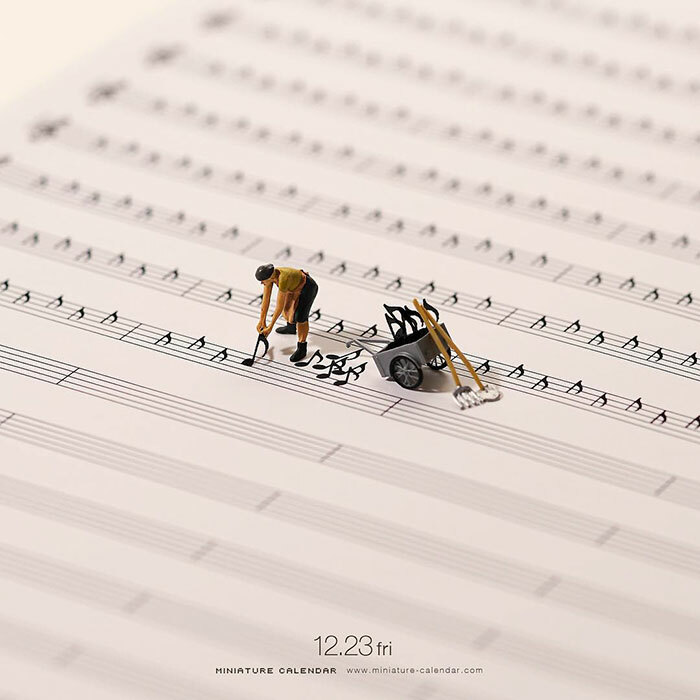 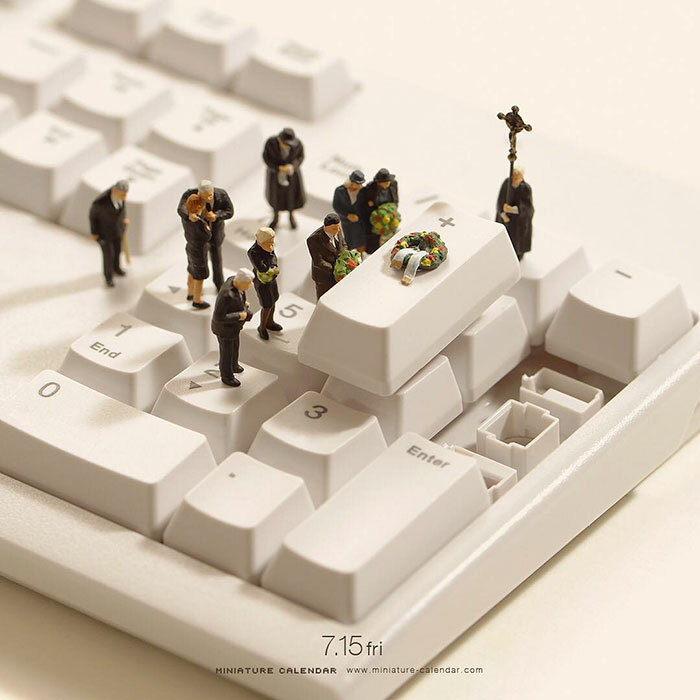 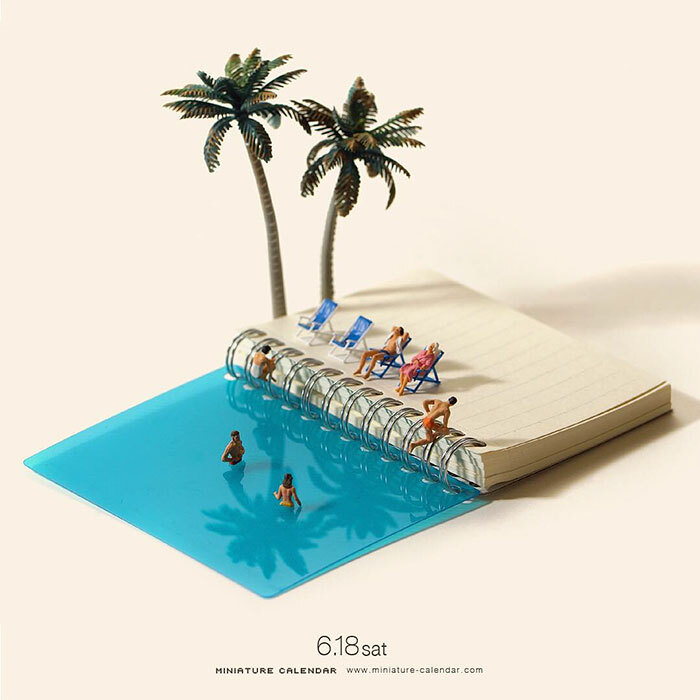 Bigger doesn’t always mean better, as Japanese artist Tatsuya Tanaka proves with these tiny dioramas that he makes for his ongoing Miniature Calendar project. 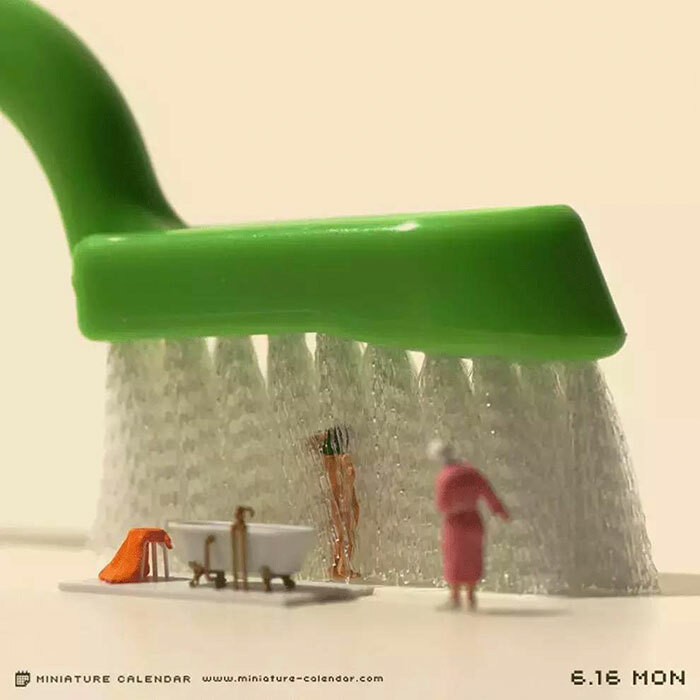 He’s been creating them every day since 2011, and we first featured his work a couple of years ago, but since then he’s created hundreds more scenarios, some of which you can find below. 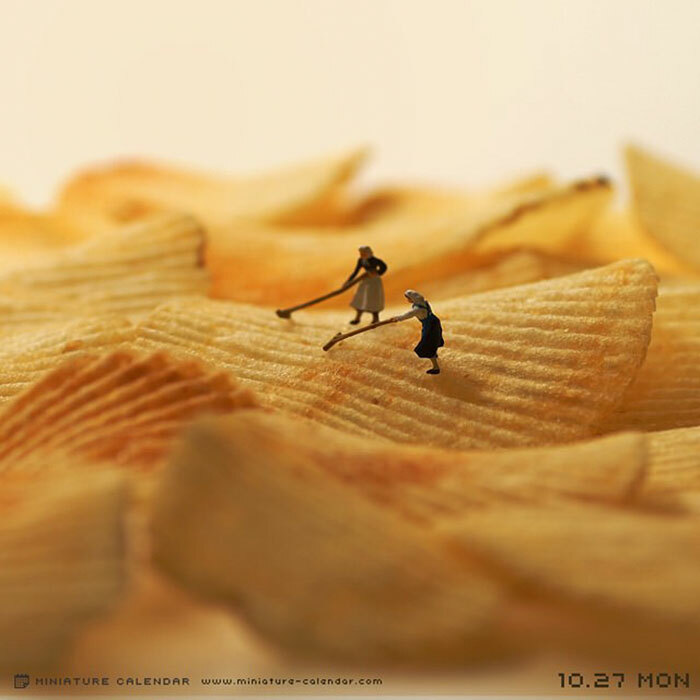 Using everything from slices of bread, earphones, banana skins, and Pringles tins, Tanaka gives life to these everyday objects by reinventing them as props for the little figurines he combines them with. 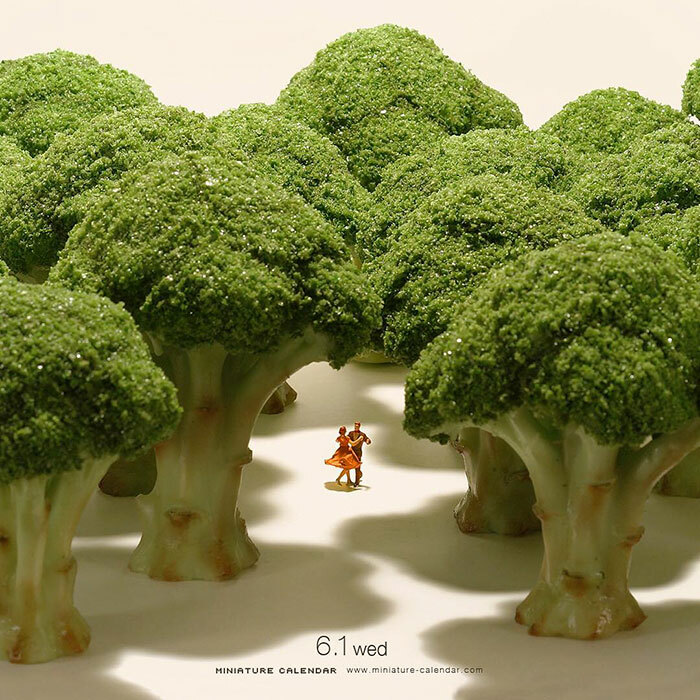 Whether he’s using a bottle cap to recreate a restaurant scene or turning green plastic straws into a bamboo forest, the artist knows how to turn even the most unremarkable household item into something truly unexpected. 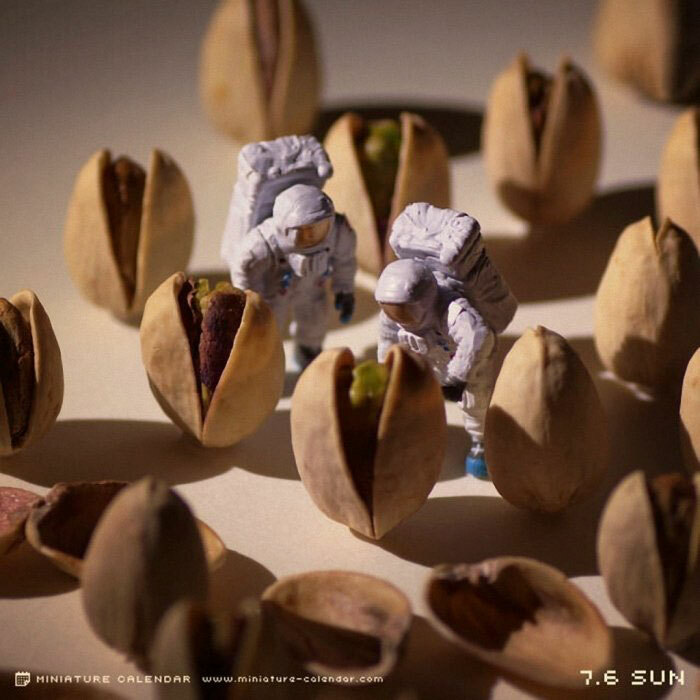 Vote for your favorite below, and then check out more of his work on Instagram where he has almost 600k followers.